Own a piece of history! 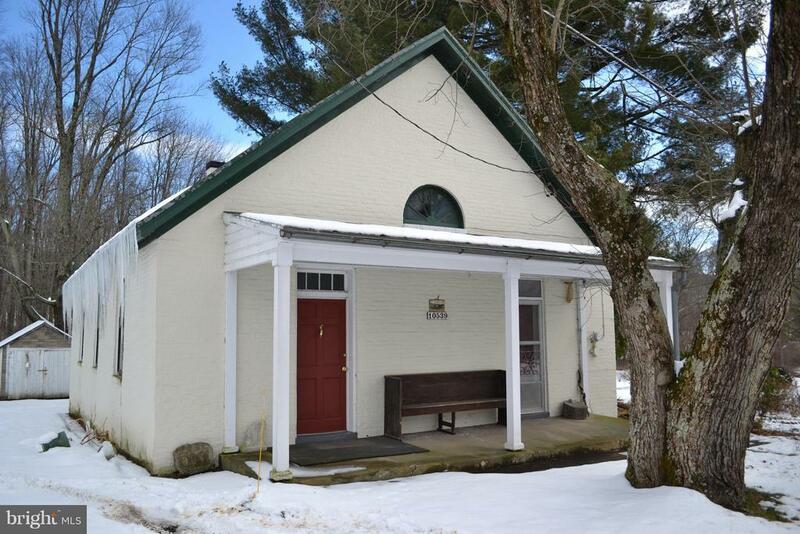 This former church and school house is estimated to have been built in the late 1800s. It is cozy and quaint two bedroom one bathroom home just waiting for the perfect buyer to make it their own! Exclusions: See Inclusions/Exclusions addendum in disclosure package. Inclusions: See Inclusions/Exclusions addendum in disclosure package.